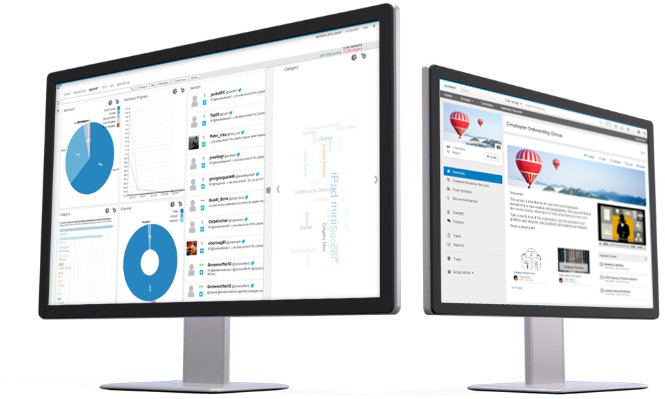 Enable developers to build more collaborative apps, quickly and easily, with in-context information. Make any business process or tasks social with work patterns for learning and training, sales, ERP, IT, topic and team collaboration. 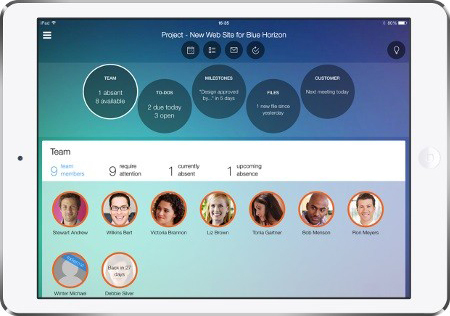 Integrate back-office systems, such as SAP CRM, SAP Cloud for Customer and SAP ERP, to provide real-time data for in-context collaboration. 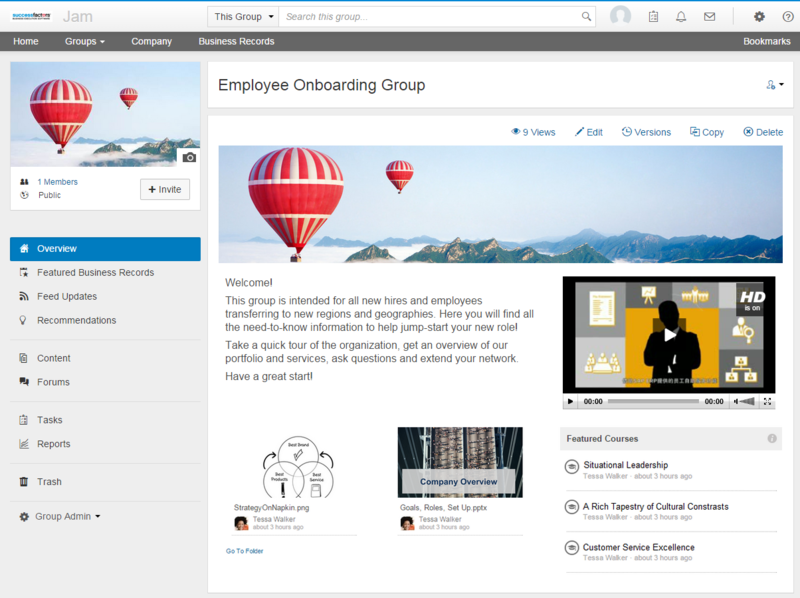 Integrate leading content management systems to simplify how employees find, view and collaborate around content from external repositories. 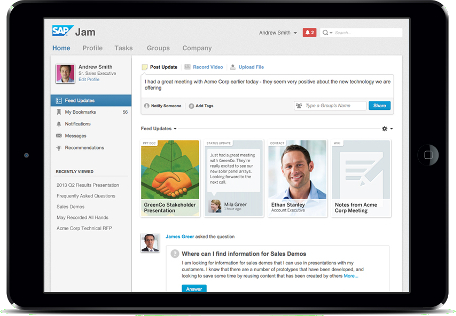 SAP Jam provides out-of-the-box integration to SAP CRM, SAP Cloud for Customer, SAP Cloud for Service, SAP ERP and many content management systems to bring in-context collaboration to where the employee is working -- in a business application, on the web or on the go. Collaboration connects people, content and business processes to get work done.